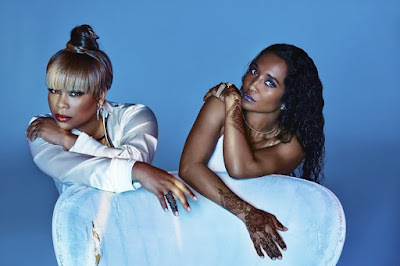 TLC have unveiled a live version of their new single It’s Sunny recorded at London’s Koko and taken from their recently released, self-titled new album. It’s Sunny is a a jubilant mix of R&B, soul, and uplifting house, playfully folding in elements of the Bobby Hebb and Earth, Wind & Fire classics into a summer-ready anthem. The track was a highlight of TLC’s joyous, first-ever European show in May, when the iconic group played an intimate show at (which sold out immediately). Performing live with a full band, horn section, dancers and choir to an ecstatic audience, this emotional night was met with similar critical acclaim. Watch it below!